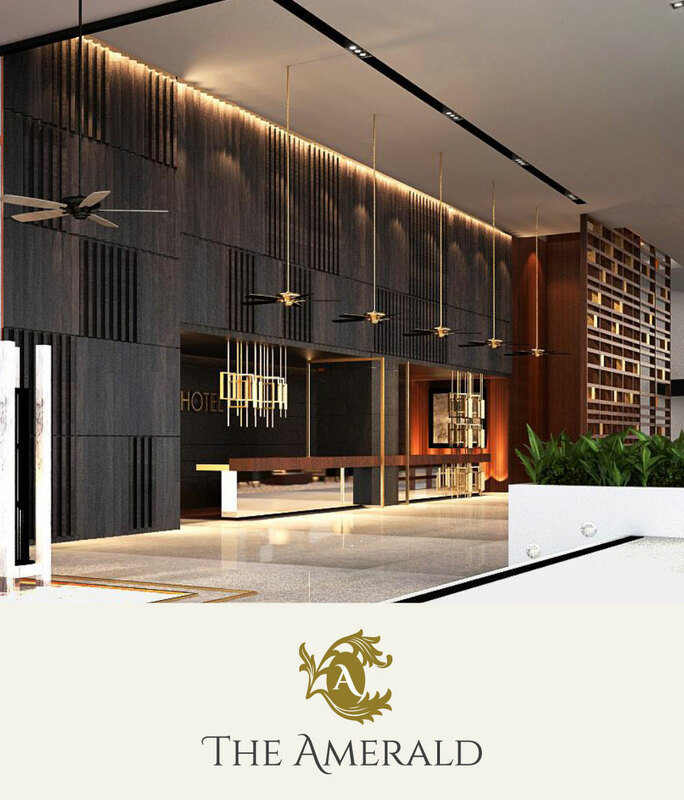 The Amerald, Resort residences, is a modern luxury apartment integrated with a first-class resort hotel, strategically located in Pengerang, south eastern of Johor, Malaysia. It is situated at the beachfront with spectacular Seaview, lush greenery, and combines with the bespoke services offered by the premium resort hotel. These resort residences enjoy high rental yield and immense potential capital appreciation, thanks to the development of PIPC project (The Pengerang Integrated Petroleum Complex); It is one of the largest investments in Pengerang district jointly promoted by the Malaysian Federal Government and Johor State Government, measuring 8,000 hectares with an estimated total investment of up to RM 170 billion. To date, Petronas has committed an investment of estimated value of RM 90 billion.